“First Man,” the Neil Armstrong biopic starring Ryan Gosling, has disappointed at the US box office in its first two weeks. But a new survey suggests the poor performance can’t be blamed by the American flag controversy that hung around the movie in the lead-up to its opening. Conservative politicians and pundits like Marco Rubio criticised the movie before it was released for not including a scene of the American flag being planted on the moon (despite the flag itself being shown in multiple instances). While audiences didn’t seem to care much, a variety of respondents to a recent survey said they didn’t understand why the film didn’t just include the scene. 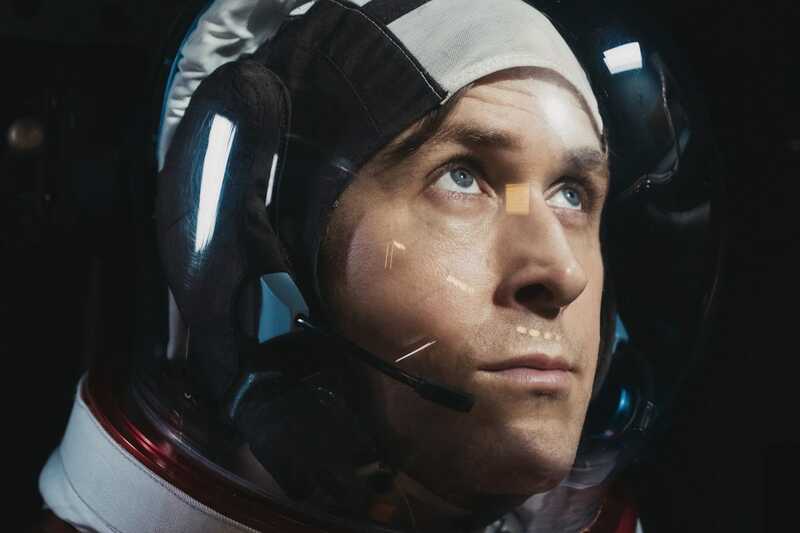 Ryan Gosling’s “First Man” can’t blame the American flag controversy for its poor box-office performance, according to new research conducted for Business Insider by on-demand insights platform AlphaHQ. Gosling plays astronaut Neil Armstrong in the biopic, which is director Damien Chazelle’s first since winning an Oscar for “La La Land.” The film opened to rave reviews from critics and was, according to Variety, eyeing a $US20-plus million opening weekend. But the movie debuted at the low end of its predicted range, banking $US16.5 million its opening weekend. Then this week it dropped 46%, slipping down past “Goosebumps 2” to fifth place. “First Man” has made $US28 million so far at the domestic box office. As “First Man” struggles, the industry has been looking around for the reason why. With star power and good reviews, why is this presumed Oscar darling slumping? Those comments didn’t sit well with many conservatives. A tweet by Marco Rubio, which declared Gosling’s position “total lunacy,” stoked the ire of many online. The “First Man” team pushed back against the idea that the movie wasn’t patriotic and mentioned that there were in fact multiple shots of the flag on the moon (though not one of the actual planting). “One of the things that upset me the most about the flag conversation is this is very much a celebration of blue-collar work, or patriotic sacrifice, which is what Neil embodied,” screenwriter Josh Singer told Business Insider. Singer said people like Rubio would understand if they just saw the movie. But now that “First Man” has opened, and fewer people are seeing it than Hollywood expected, the question has been reopened: Did people stay away from the cinema because they were ticked off about the American flag? First off, out of 295 people surveyed who had been to the movie theatre in the last 30 days, only 25% had heard about the controversy. And of those who knew about the movie and the controversy, only 17% said they were staying away because of the flag-planting debate. That means, at worst, a tiny percentage of the box office could have been impacted. But most liked the movie. Though the lack of a flag-planting scene didn’t dampen most people’s enjoyment of the movie, many, even those with a positive reaction, seemed to not understand why it wasn’t included. “It should have been included, it was a important part of the whole moon landing,” one person said. “I think that it was an important part of the Apollo missions and as I recall it is actually in the real footage so it seems like it might have been left out to make it more marketable in other countries,” another theorised. Taken as a whole, the survey suggests that while many people don’t quite buy the reasoning behind keeping the scene out, it didn’t ruin their enjoyment of the movie – and they aren’t boycotting the movie because of it. Since the release, Universal has said it expects the movie to have legs in its theatrical run. If it doesn’t, the industry will have to look toward something other than the American flag controversy to blame.